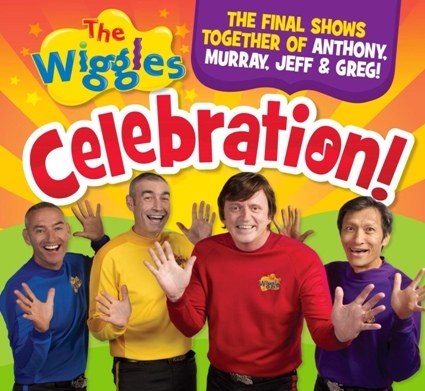 The Wiggles have recently announced that their 2012 tour will be the last tour of the four original members. If your children have grown up with the Wiggles, you won’t want to miss this! We will definitely be attending the event in our area, and I’m excited to be able to provide you with this discount code to receive $10 off! *Please note: Limited time offer. Valid on select seats and subject to availability and quantity restrictions. Offer may not be available at box office or by phone. Discount not valid for every show, including but not limited to Central Point, Cohasset, Hyannis, Hershey, and Turlock. 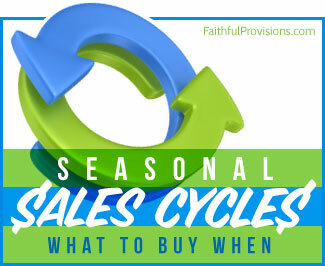 Check out the FREE Kids’ Summer Movies on Faithful Provisions.